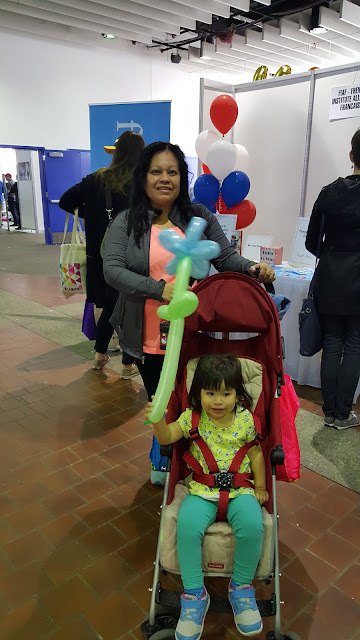 The weekend is over and so is the New York Baby Show. 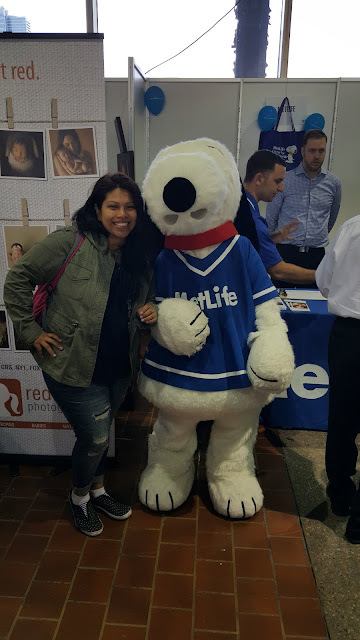 It was my first time attending and I am both happy and sad. Sad because I've missed out on the fun a few years now, it would have been really handy when Valentina was born 2 years ago but happy because now I know where to go when baby #2 arrives. 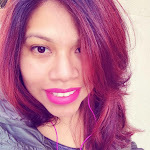 No, I am not pregnant yet but baby #2 will come along in about to years if everything goes as planned. It was cold and raining but that didn't stop yesterdays fun. 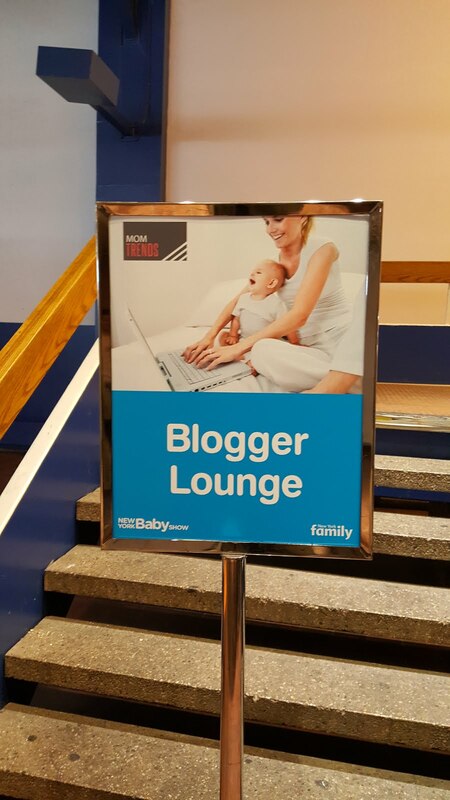 I was lucky enough to bring along some of my partners in crime, thanks to the Momtrends Mom lounge. 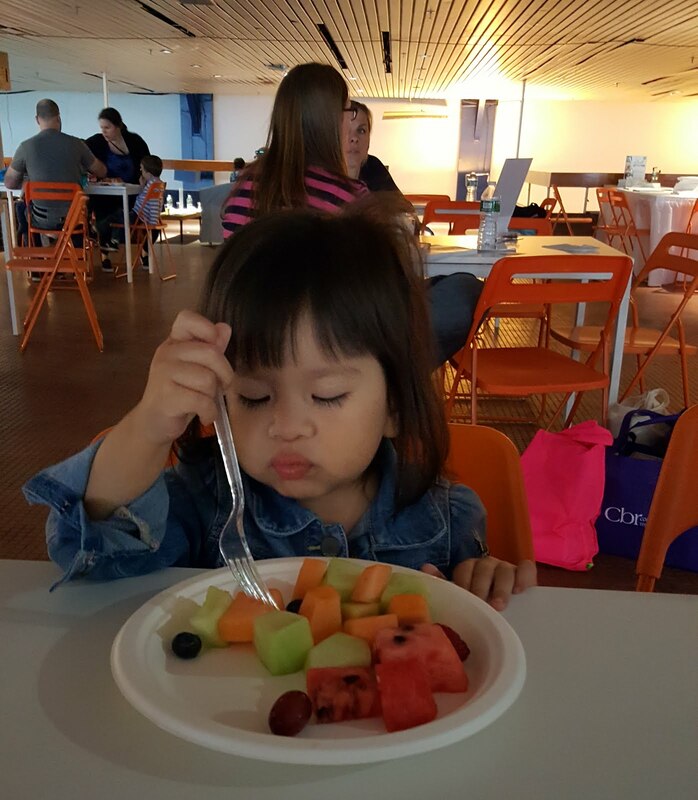 There we were able to relax before heading down to the show room, Valentina enjoyed some yummy fruit and loved drawing. There was also a little play area where your child could stay while you looked around the show room but Valentina refused to stay by herself, maybe next year. 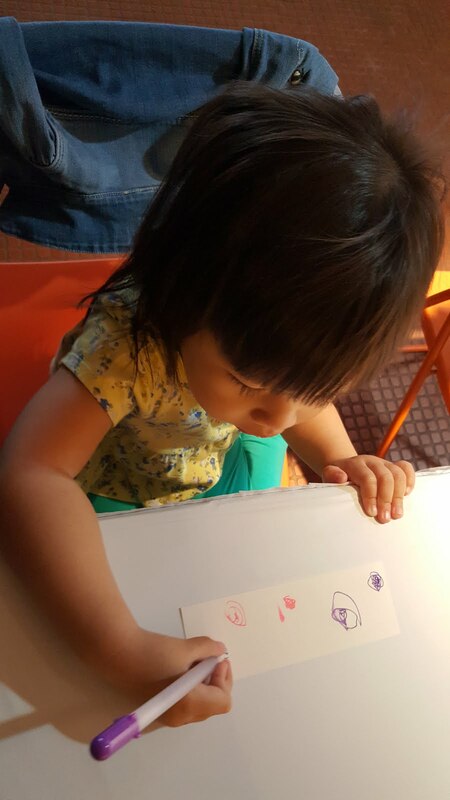 I'm sure it was because she didn't want to miss out on the fun. 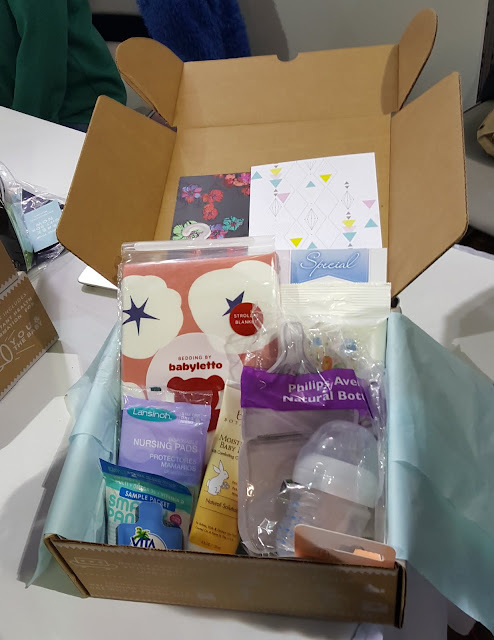 Noobie Box for parents to be and new parents. 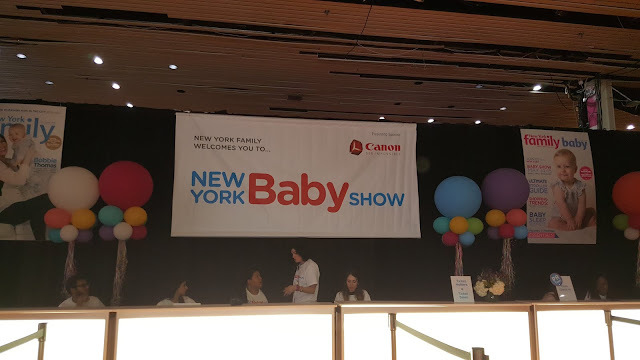 The New York Baby Show is definitely a must attend if you are a parent to be or new parent, don't get me wrong it is also perfect for the expert parent. 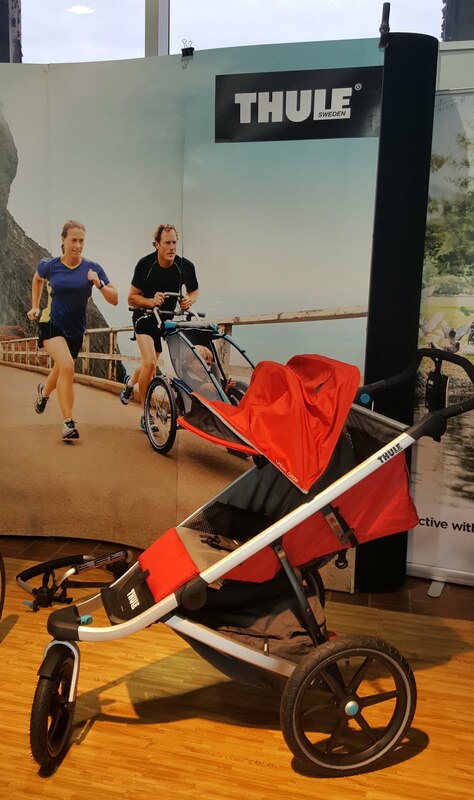 Here you get to see what's new on the market, talk with experts about any questions you might have and get to try out strollers. They had a stroller testing track where you could check out how the stroller handled certain terrains how it felt to maneuver and so you could get a feel of how it felt in your hand. 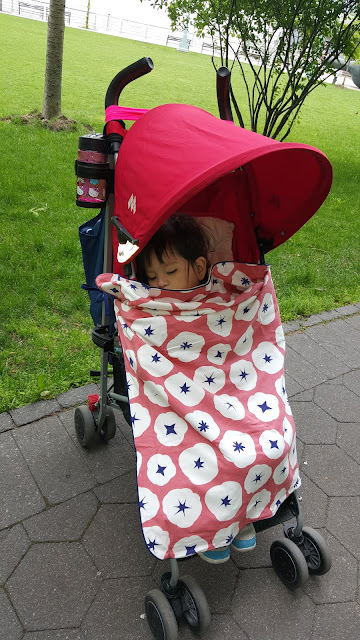 It was great to take out some strollers and test them out. I loved being able to talk to the reps of lots of companies at the baby show. 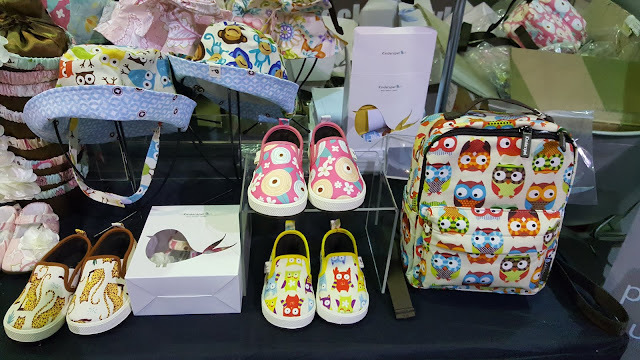 So many booths with so many great products that ranged from clothes, to food, to all day products you can use with baby. 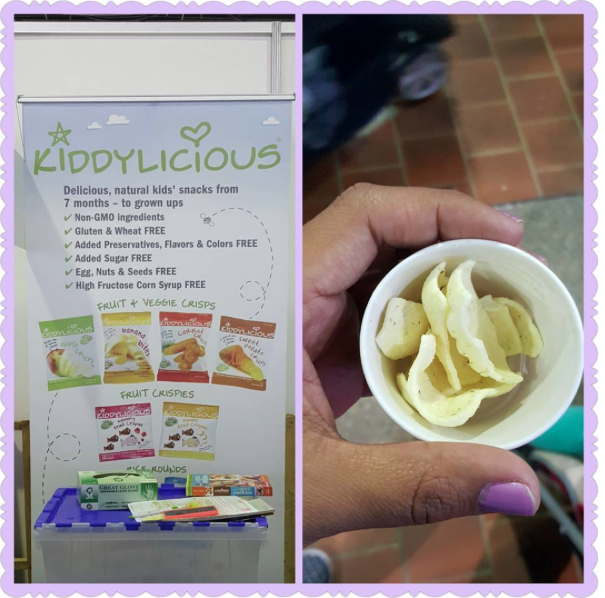 Also met some new to me companies like Kiddylicious, who's health kid toddler snacks will be out on the market this Fall 2016. There were also some cute clothes, lucky some was too tiny for Valentina or else I would have gone broke trying to buy all of it. I'm already counting down the days till next years baby show, in the meantime I am making sure to try out some of the goodies that I was able to get at the expo. 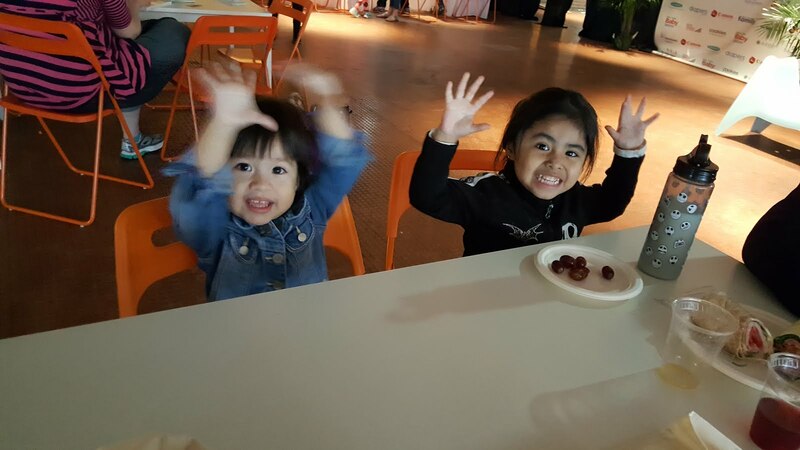 Just look at the cute blanket that Valentina has in that last picture. It came in the Noobie Box that I received at the baby show (more info on that coming soon) It definitely came in handy. Also make sure to check out my top three from the New York Baby Show coming this week to the blog. Thank you to Momtrends and the New York Baby Show for a great weekend! 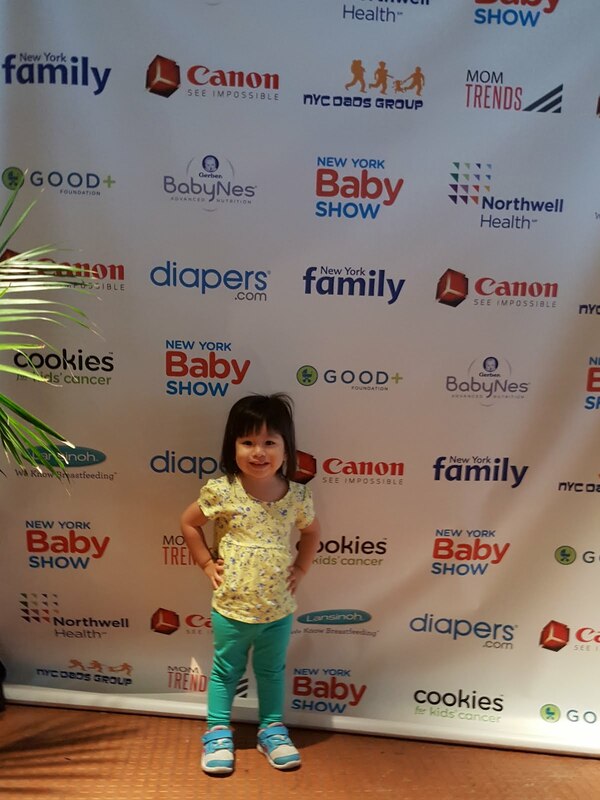 2 comments on "New York Baby Show Great For Everyone"
These are really popular places in the city for private events for corporations like us. It can be hard to find the right venue Houston TX for big events. The right size, that is flexible fits well. Thanks to you.